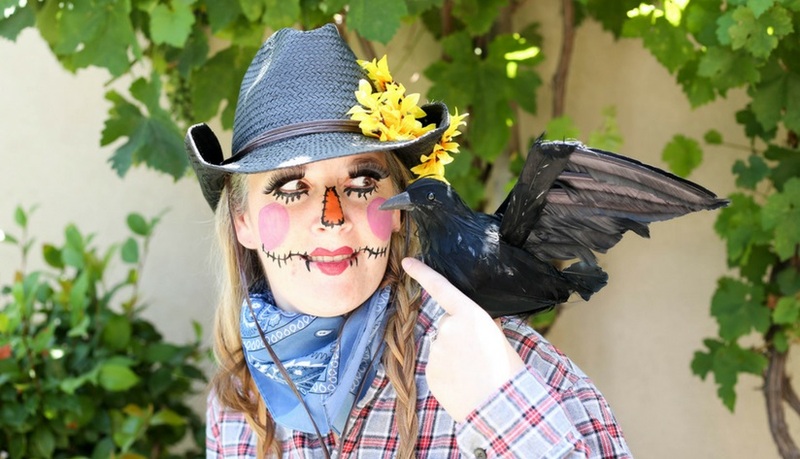 This adorable DIY Sassy Scarecrow Costume is an easy to make last minute hit! 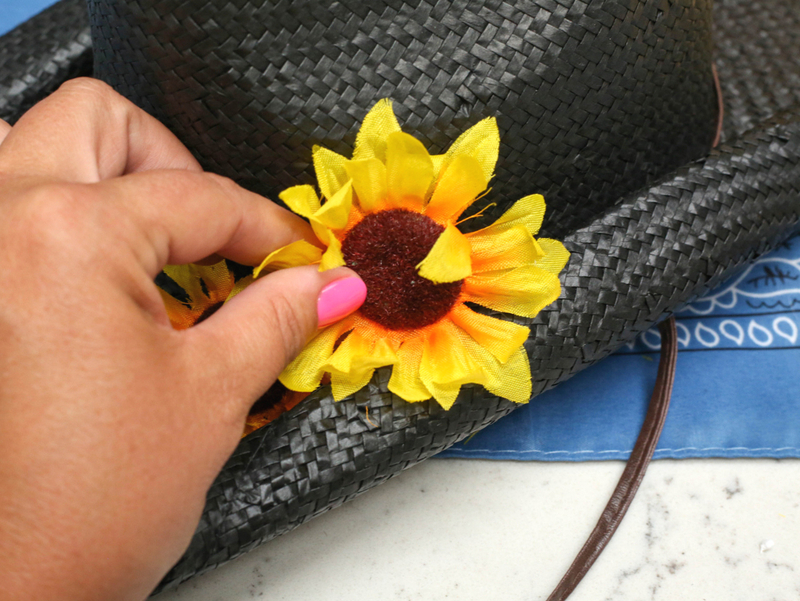 Pairing a rolled cowboy hat with sunflowers is a fun way to top off a folded bandana kerchief. There’s even a friendly crow to perch on the arm of this cute and clever Halloween costume for women. 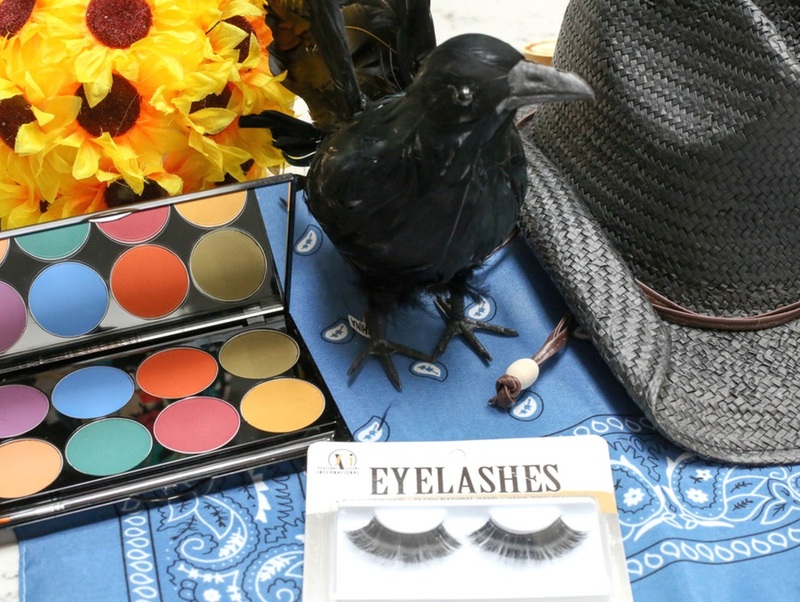 A Scarecrow Woman makeup tutorial is included in the step by step instructions, so don’t be scared, click here for the full instructions! Love this costume? Vote for it here in our DIY Halloween Costume Contest, you could win $50!